Coptis root is used in much the same manner as other berberine containing herbs; barberry, goldenseal, and Oregon grape root. 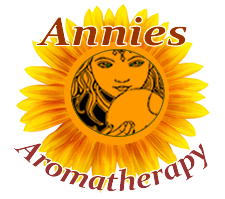 These herbs are used in treating and preventing infections and for supporting the immune system. 1The anti-inflammatory, antibiotic and anti-tumor effects of berberine are well documented, and Coptis chinensis , or Chinese goldthread, has been the subject of much cancer research in Japan and China. 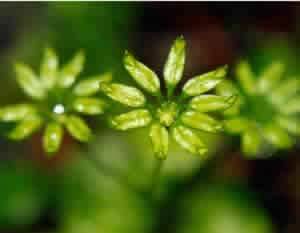 Traditional Chinese Medicine Coptis chinensis is used in TCM, and is better known in Asia than in North American herbalism that relies on native herbs like goldenseal. Coptis species are native to both Asia and North America. 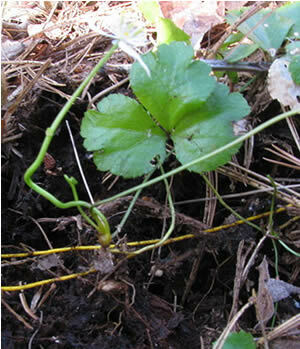 The root is harvested in autumn and used in herbal medicine much like its relative goldenseal. Species native to North America are considered endangered and should be carefully wildcrafted with an effort made to propagate the species.